Thousands of lawsuits are filed each year against automobile dealerships. gvo3 & Associates continues to assist dealerships across the United States by offering expert witness services to aid in their defense strategy against litigation inquiries and government probes. Deceptive Practices and many more! 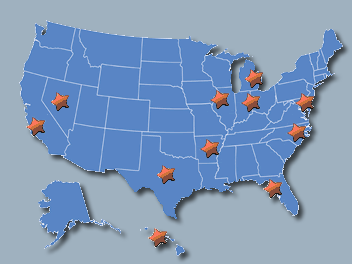 Gil Van Over has provided expert witness testimony in the following states on the topics listed. gvo3 & Associates is a compliance consulting firm that leverages deal audits to confirm compliance. We are committed to working with automobile dealerships to develop and implement compliance strategies that helps them find the proper balance between compliance and profits.